Great brick ranch house located in highly sought after Stockton. 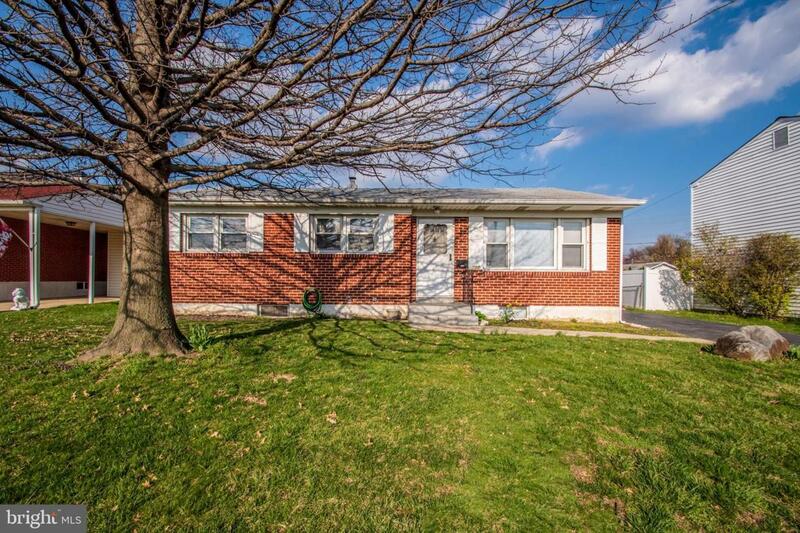 It features 3 bedrooms, 1.5 baths, a finished lower level with ample storage and a detached garage! 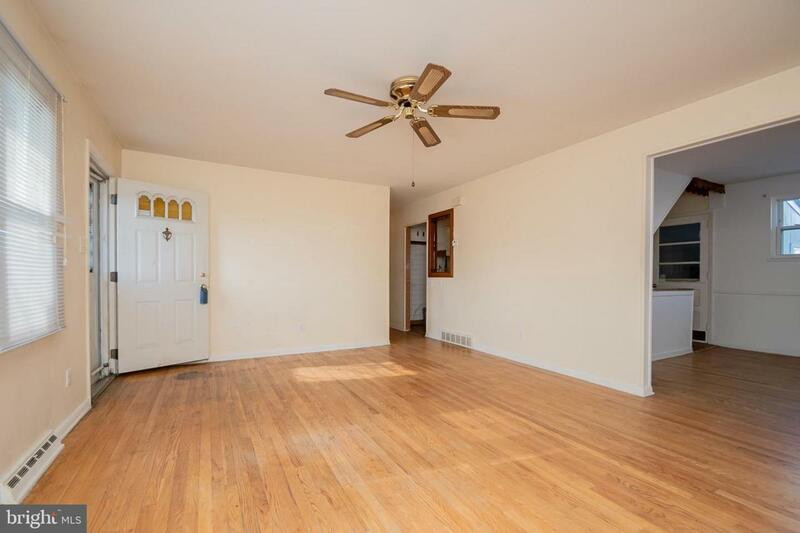 It has hardwood flooring throughout the main floor! The finished basement also features a powder room! 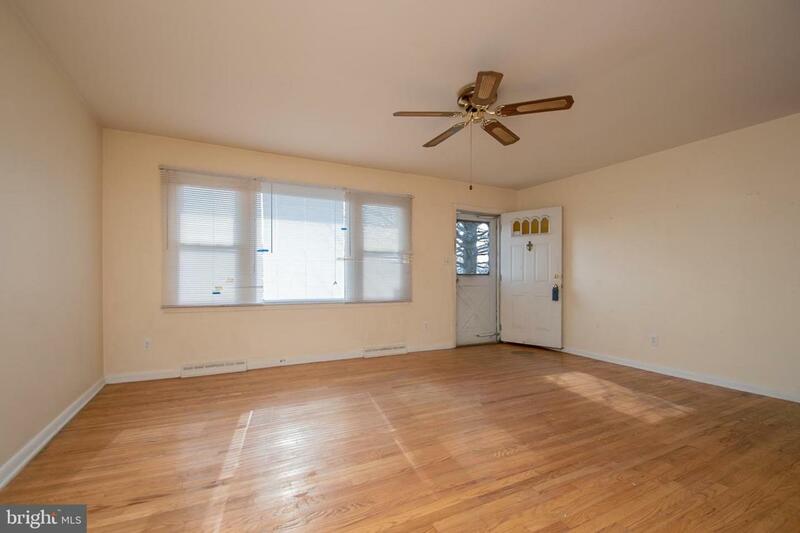 Just needs some sweat equity to make this home shine! 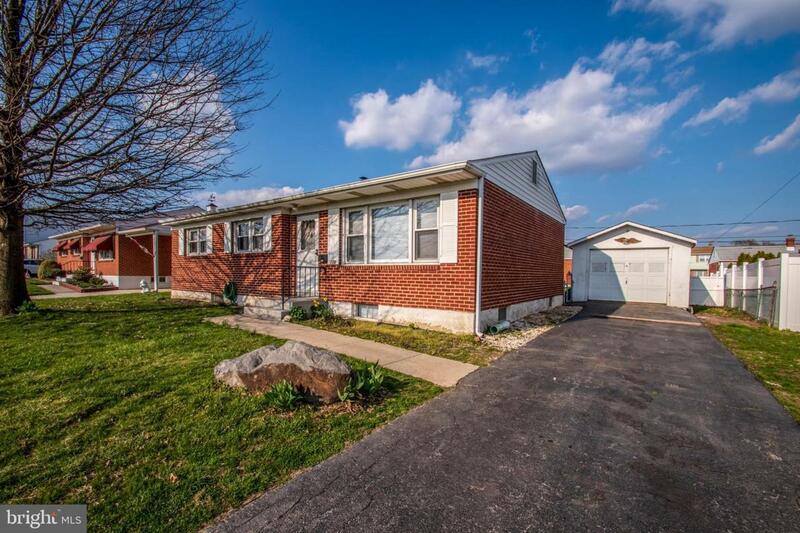 Conveniently located to schools, Wilmington University, shopping centers, highways and Old New Castle.